Sarah is a nutrition coach, healthy lifestyle expert, cookbook author, real food lover, and owner of Simply Real Health—a healthy lifestyle company on a mission to educate, teach, and inspire others to live their happiest and healthiest life. 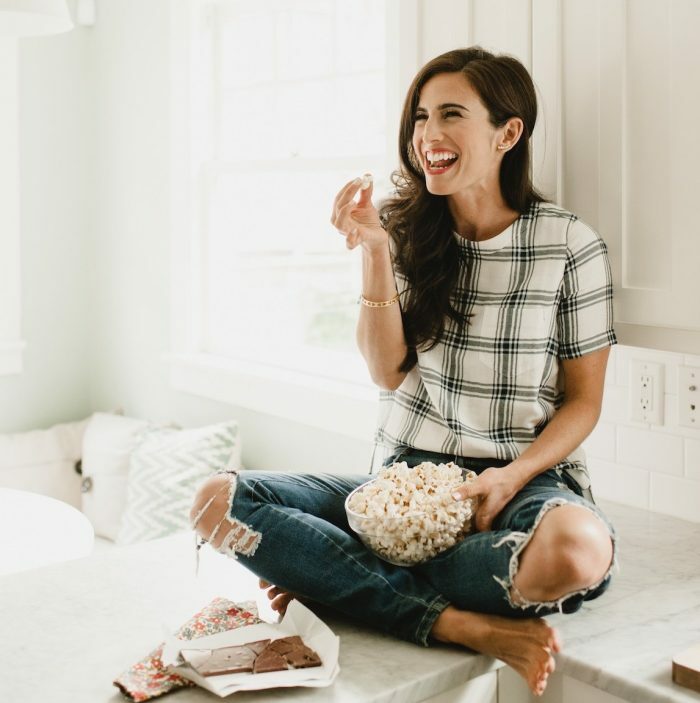 She’s renowned for her simple, delicious REAL FOOD recipes that always have 5 ingredients or less, as well as her healthy living philosophy that empowers her clients and greater audience to find pleasure and fun in healthy food without having to give up what they love. Sarah is truly one of my FAVORITE people to follow on Instagram—her handle is @simplyrealhealth by the way—because she brings so much thought, beauty, and love into everything she creates. It’s something you can just feel and it’s pretty darn magnetic.